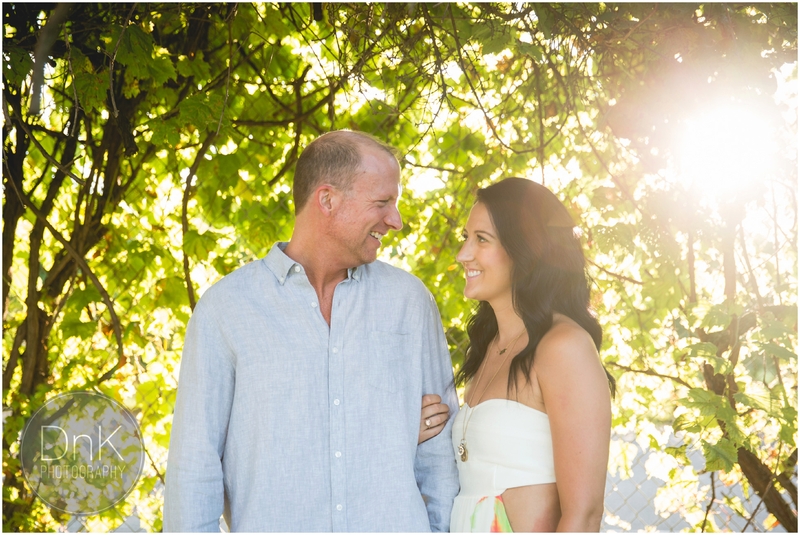 In the summer, Dan and I don’t get a ton of time alone/just the two of us with nothing to do in the summer months – so we were happy to have a spare 1/2 hour to ourselves before Chris and Emily’s Vineyard Engagement Session 🙂 Thank you St Croix Vineyards for being so accommodating! Emily and Chris are certainly in that category of awesome couples. They story is so sweet as they met because of their parents living next to each other in New Ulm. To have parents who are not just neighbors but also dear friends – I can image this wedding is highly anticipated. We had such a sweet night with these two – I for one can’t WAIT for their wedding this fall – what a party it will be! This was one of our favorite sessions this summer, not only because of the great couple, but because this was really a great location for outdoor engagement pictures. At the vineyard not only do you get the beautiful backdrop of the vines, but there is a lot of quaint buildings. When we’re looking at locations for a photo session we’re always considering the lighting, and variety of photos that we’ll be able to take. A great location always has options where you can work with a variety of lighting scenarios, as well as have a number of different looks for the photos. 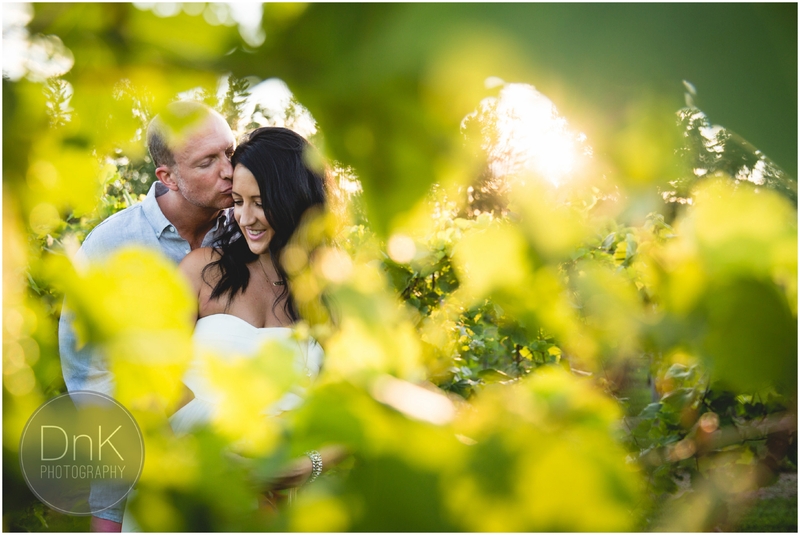 Doing your engagement photos at a vineyard is a great way to be outdoors, but also be very classy. You’ll notice that with the vines, buildings and outfits you get a much different feel than you do at a traditional park. You can see by there outfits, they really put some thought into picking cloths that would go well with the environment and I think they did an awesome job.